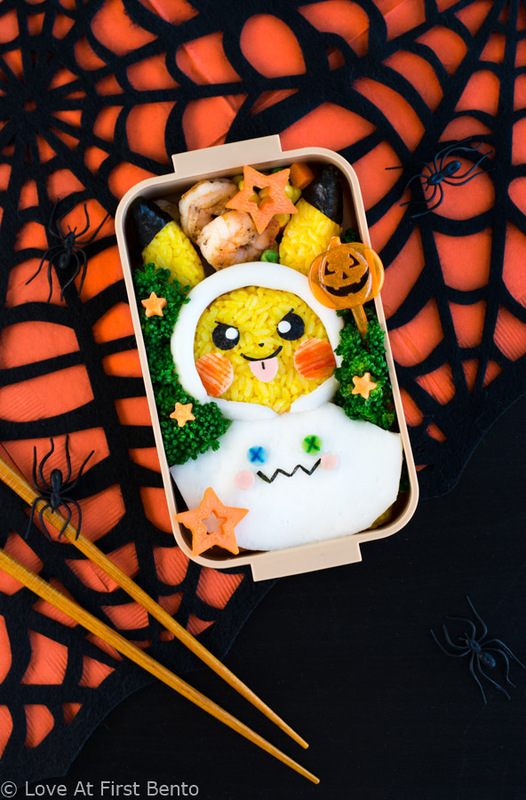 Prepare for trouble & make it double with this Halloween Pikachu Bento Box! Learn how to turn rice the perfect “Pikachu yellow”, + tips & easy-to-follow instructions for shaping rice like a pro. Can you believe Halloween is just under one week away? Back when I still went trick or treating (which, I am mildly ashamed to admit, was not that long ago), this would be about the time that my sister and I actually started putting together our costumes, which were either an eclectic mix of Value Village finds + old dance costumes, or recycled cosplay costumes that no one except anime fans could recognize. While I may not be dressing up as anything for Halloween this year, I did take the liberty of dressing up Pikachu in this super cute Halloween Pikachu Bento Box (which, I can assure you, is 1 million times cuter than anything I could’ve possibly worn). 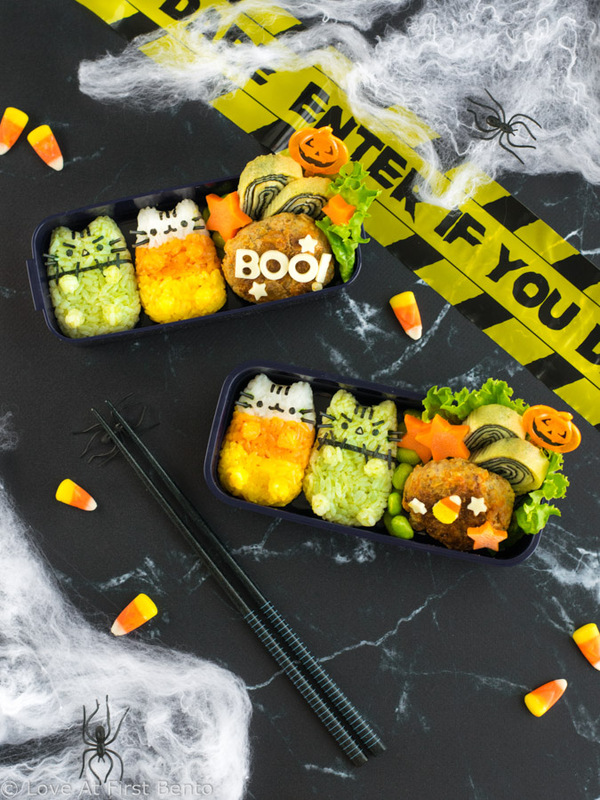 It’s a bento that serves as undeniable proof that Halloween + Pokemon should be on everyone’s trick-or-treating agenda (because squealing your vocal cords raw at Pokemon in costumes beats carving pumpkins any day, imo). 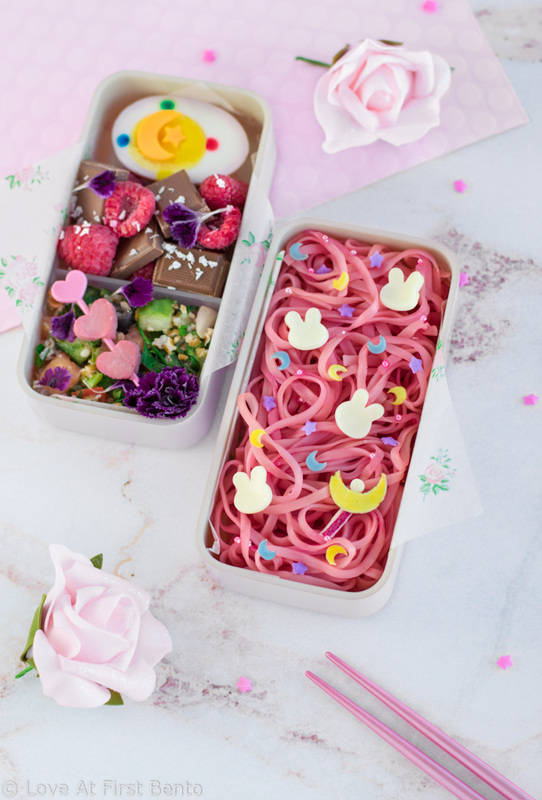 Unleash your inner moon princess by making Sailor Moon Noodles! 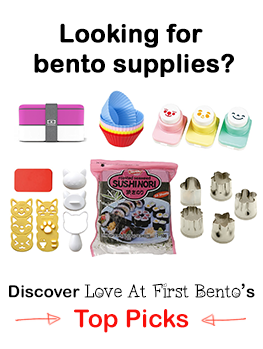 Featuring super easy, 100% naturally colored pink noodles that look gorgeous in any bento box! Okay, for reals: if this Sailor Moon Noodles Bento Box doesn’t have you shouting “moon prism power!” from the rooftops for all to hear in your very best pretty sailor soldier voice, then I haven’t done my job right. As a Sailor Moon superfan, I took it upon myself to produce the most elegant, magical girl infused bento box I possibly could, one that was a true ode to the celestial elegance that is Sailor Moon, that radiated edible powers of love and justice that no mortal being could resist. 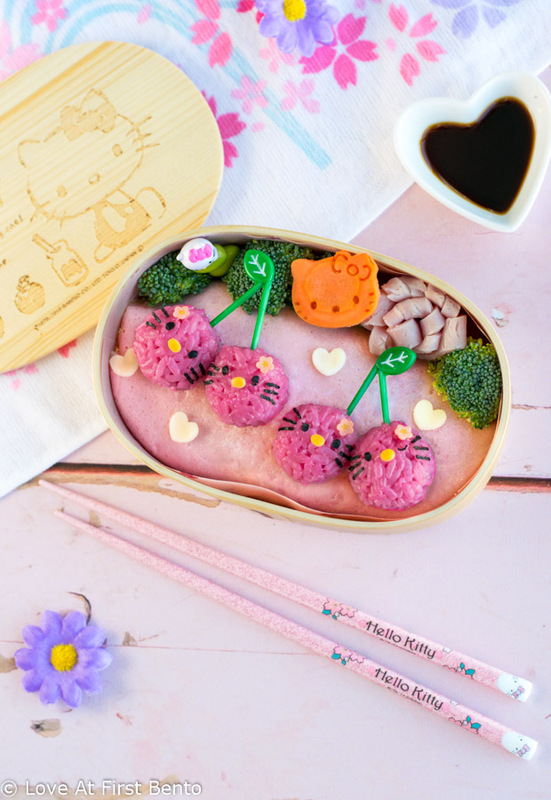 Just as Sailor Moon takes “cute and girly” to a whole new level of refinement, I too aimed to make this a bento that celebrated the cute side of femininity, that elevated all things pink to a “rose gold” tier of sophistication. I truly believe Sailor Moon noodles accomplish just that. 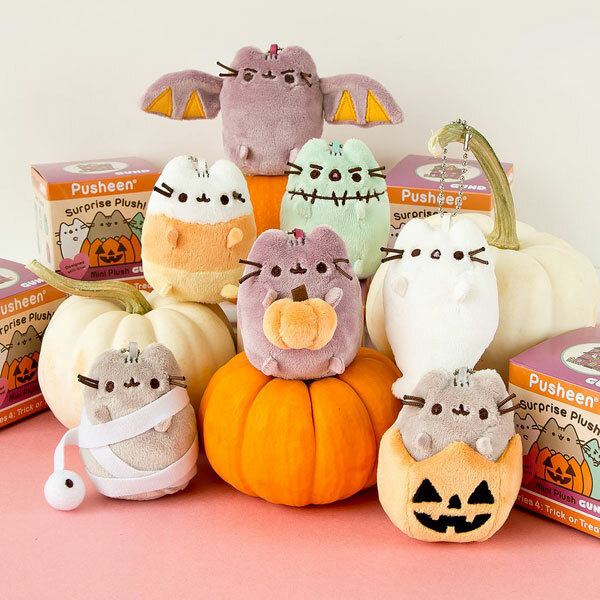 This Witch Pusheen Bento Box is proof that Halloween can be scarily cute! 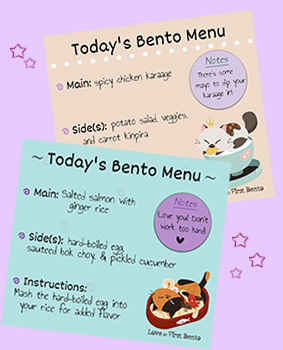 Plus, I reveal 2 kitchen “magic tricks” that make preparing this bento way quicker and easier. Okay, so I know Halloween is supposed to be all about “scary stuff” – creepy monsters, blood-sucking vampires, cackling witches – but who said it can’t also be a cute holiday? A holiday that, rather than scaring you with monsters, scares you with the physiological side effects that high-degree cuteness can produce (I’m talking heart-stopping, bone-crumbling, blood enters a fangirling-earthquake state kind of cuteness)? 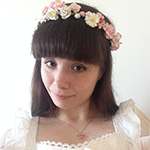 Through the power of bentos, I am determined to prove to everyone just how “scary cute” Halloween can be. We got off to a great start with the Candy Corn Onigiri. 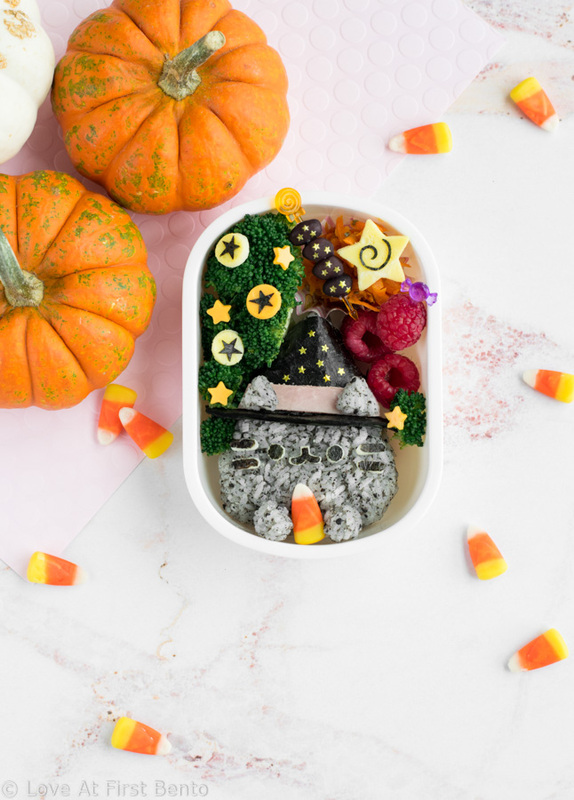 But Halloween cuteness just seriously leveled up thanks to this Witch Pusheen Bento Box. 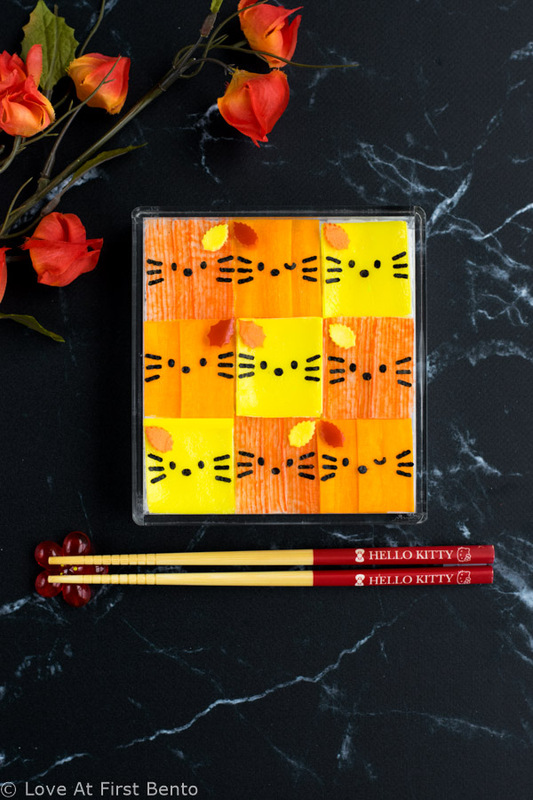 Revel in the cuteness of red, orange, & yellow with this Fall Hello Kitty Mosaic Bento Box. With my easy tips for making a seamless mosaic bento, anyone can make this beautiful autumn lunch! I know – my fall color obsession is now officially a problem. 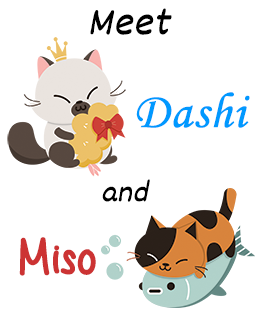 Combine that with my obsession for all things Hello Kitty, and things might just be out of control. But if out of control looks anything like this fall Hello Kitty mosaic bento box, then SIGN ME UP, because red, orange, and yellow should always be this freakin’ cute.